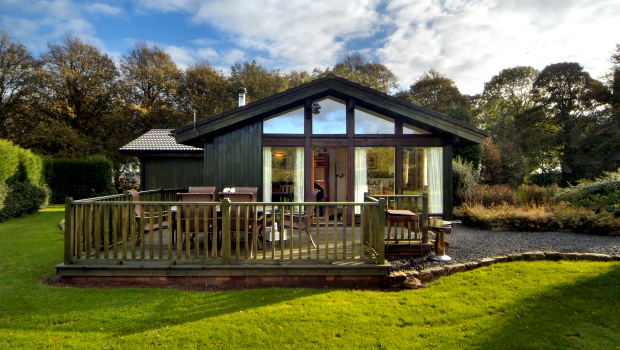 Coquet Lodge is a luxury self-catering holiday chalet, located between Alnmouth and Alnwick in Northumberland. 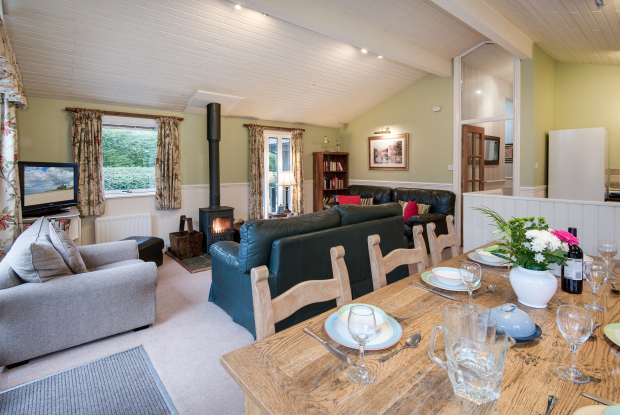 Imported from Denmark many years ago, it has been extensively extended and totally renovated to create superb self-catering holiday cottage accommodation for a family or small group wishing to holiday in Northumberland. The high ceiling in the open plan kitchen / sitting / dining room achieves a terrific feeling of space. A patio door leads on to a large veranda looking across the extensive gardens. 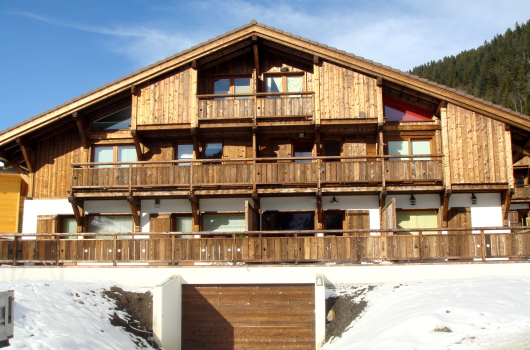 The chalet has a wood-burning stove as well as full gas central heating. Cooking is by gas hob and electric oven. 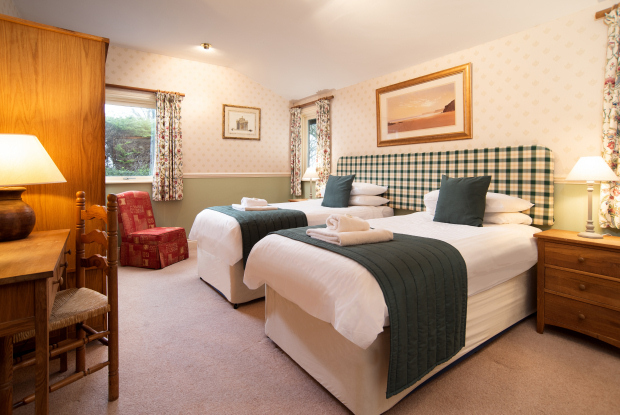 There are three bedrooms: one double and one large twin, both with en-suite showers, and another twin bedroom opposite the family bathroom. There is a washing machine and tumble drier in a small utility room. 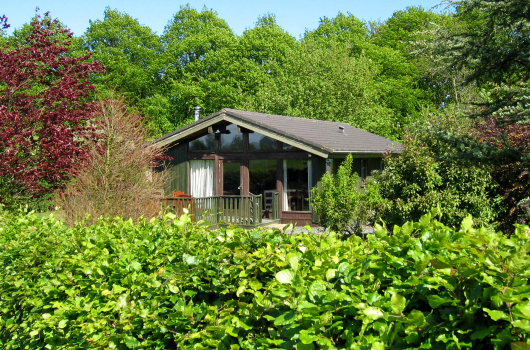 CoquetLodge is a non-smoking and pet-free holiday cottage. We will be happy to answer any questions you may have either by email or telephone.